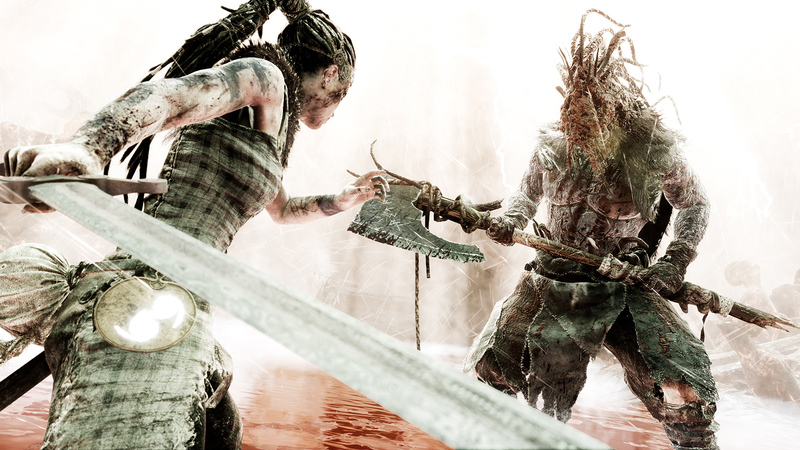 Three months after release, Hellblade: Senua's Sacrifice and its "independent AAA" development model have paid off for Ninja Theory. The studio is reporting 500,000 sales since launch. "The future isn't written and we don't believe that the writing is on the wall," said co-founder Tameem Antoniades. "AAA will always exist but we need strong alternatives as well." I hope this success emboldens not only Ninja Theory but other developers as well. 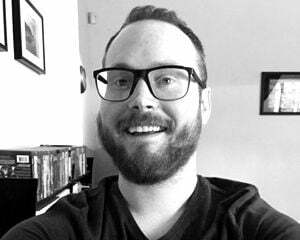 "It wasn't easy to raise funding as this model of development isn't an established one, but it was worth it -- because we now own the IP for a game that we've come up with and made, which is as it should be."